Warning systems are usually installed in areas, which are densely inhabited. Mostly in the cities with a higher population. However, the warning systems are also installed in remote areas as rivers, water dams, coasts, etc. Diverse nature can be found in such areas. Technicians and users of warning systems can meet with obstacles that come along in nature. 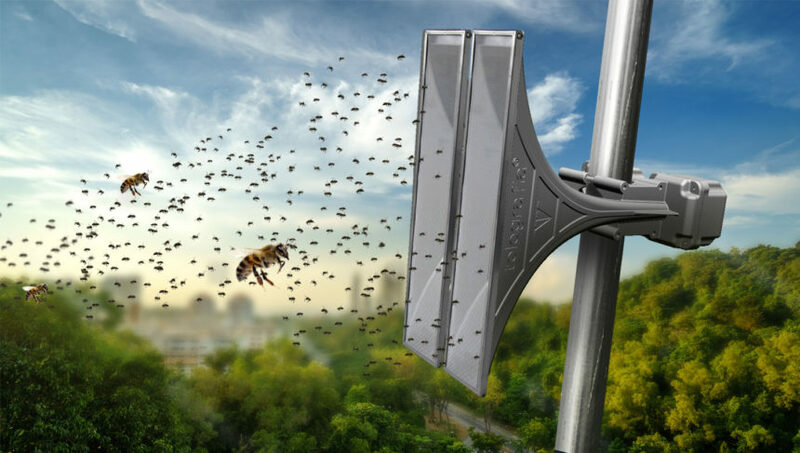 Bees and hornets often find a new home in horns of the electronic sirens. Technicians are sometimes stung by bees during service. Dysfunction of the warning system by plugged horn is the most significant issue that might appear. The lower intensity of the warning signal is the first indication of a plugged horn. In fact, that main function of the warning system is producing a loud warning signal, plugged horn needs to be cleaned immediately. One of the possible options is to regularly clean the horns. But this method takes a lot of time and cost a lot of money. 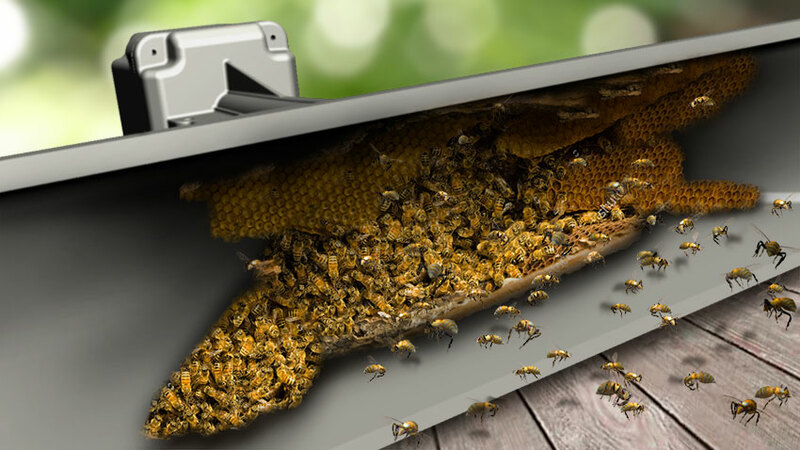 The most effective option is the installation of a protective net. The protective net keeps out the insect. The protective nets are made of stainless steel and therefore no further service is needed. The protective nets for electronic sirens are possible to use on the big horns and small horns as well.